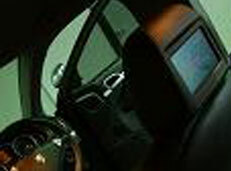 Porsche Cayenne 2009 fitted with a 7inch Widescreen monitor package . 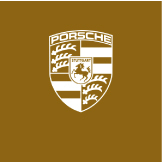 There are many different packages we are able to offer for Porsche . Please contact us for more information. 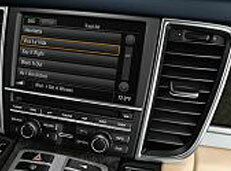 Fully intergrated aftermarket bluetooth kits are available for the 996 ,997 ,Cayman & Cayenne. With this system you are able to upload contacts to the factory navigation screen and instument cluster. Prices also include programming to intergrate. 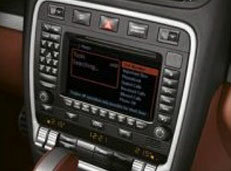 Aftermarket ipod intergration kits are available for most models inc 997 & Cayenne . The kits we install intergrate through the factory navigation screen and also charges the ipod.Please contact us for compatability . 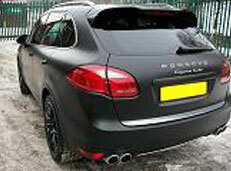 This 2011 Porsche cayenne was wrapped by ourselves in Jet Matt Black . There are many other colours we offer with our vehicle wrapping service, so be sure to contact us with your requirements.